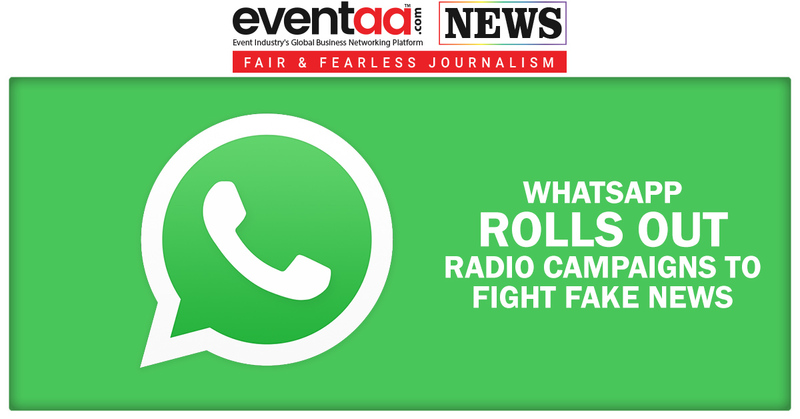 WhatsApp is rolling out radio campaigns across various Indian states in a bid to fight against spread of fake news on it, asking people to check the truthfulness of information received as a forward before sharing it with other. 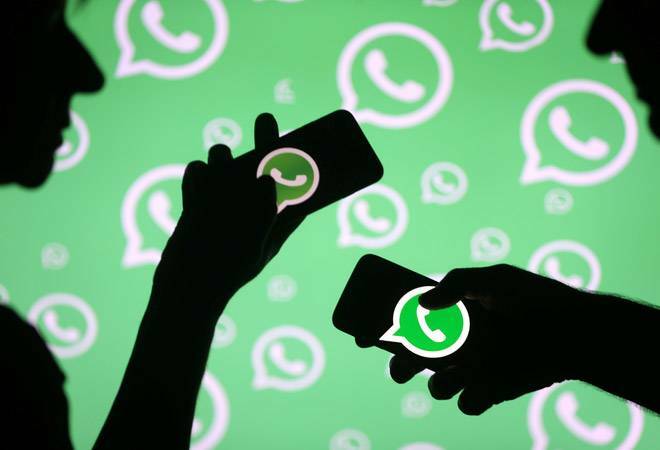 WhatsApp has been on an overdrive after it faced severe criticism from the Government over circulation of fake news on its platform that provoked multiple incidents of mob-lynching across the country. 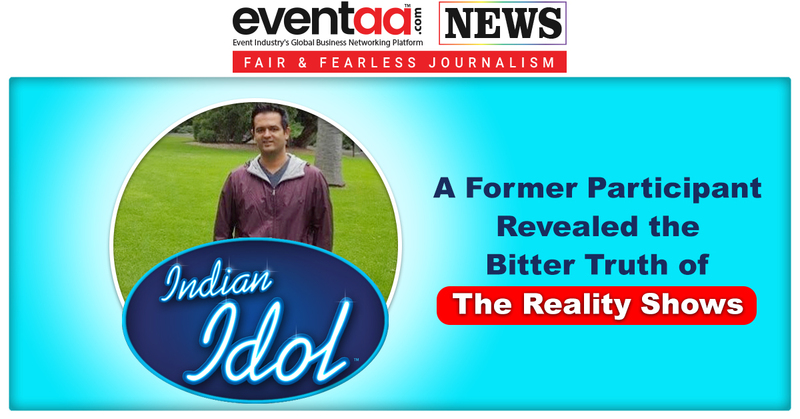 Further, the spokesperson said that while the current campaign is available in Hindi, there are plans to offer the same in other regional languages over the next few weeks. The radio campaigns will advise users to verify the authenticity of messages before forwarding them and report the content if they find to be inflammatory. It will also suggest users to be careful about forwarding messages that contain misleading information and have serious repercussions. Government has slapped two notices to WhatsApp to check the spread of fake news. WhatsApp has taken it into consideration by a series of measures, which includes restricting the number of forwards and added 'forward' label to help users identify such messages. 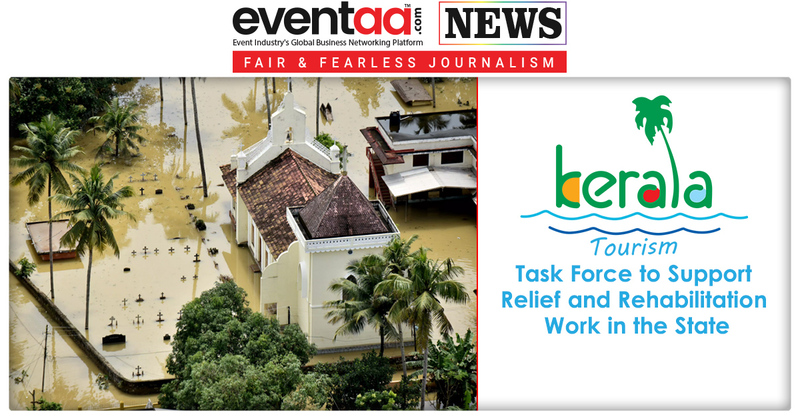 It is also in the process of establishing a local corporate entity to hold training sessions to educate community leaders and corresponding personnel. This will include government officials, administration representatives, civil society organisations and students as well. These sessions will be conducted in 10 states across the country where tragic incident occurred. For these sessions, WhatsApp has also partnered with Digital Empowerment Foundation (DEF). In a statement, WhatsApp said, the training will encourage WhatsApp users to be more open towards other communities. It will enable them to differentiate between opinions and facts, and to inculcate a habit of verifying information through simple checks before forwarding it to their friends and family.